pareho ba sila ni superman meron din siyang xray vision and laser? si batman kasi e. sya may sala.. tatanong tanong pa.. ayan sagot ni supes..
"i dont... but my cousin does... once a month!" Saw the trailer. My daughter likes it. My grade 11 daughter also likes it. "Cool" daw. I guess this is not for us. Yep. They have the same powers Since pareho silang Kryptonian. Here's a shorter trailer, mas focused sa action, I think. Brainwashed by our teachers and all their rules! I think this is a regular series...so premiere would be November 2015 pa. Seems to be. Leaked siguro. I think it's a legit leaked copy 44.13 min long. Scanned it and it looks ok. Will watch it tonight. 46:13 running time. Legit nga sya. ^Yup, saw it na. Can't wait for the rest of the series. saw it na rin. it's legit. I wasn't sold after the teaser, but the entire pilot worked out so much better. Less of the Devil Wears Prada vibe, more of the superhero series feel. 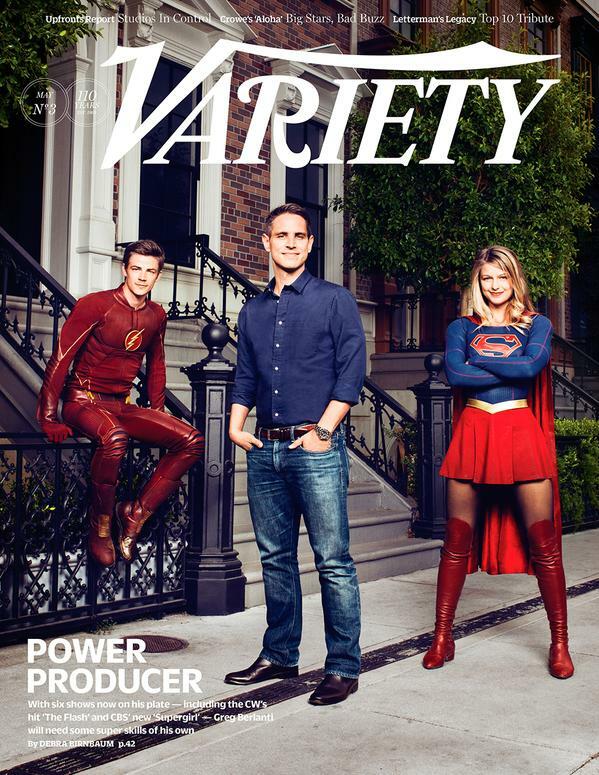 My favorite part was seeing my generation's Supergirl and Superman as her adoptive parents. some are even speculating na the "leak" was intentional to generate excitement for the show. If so, looks like it worked. ^ I think the Flash Season 1 pilot was also "leaked" around this time last year. Yeah, this "leak" for the Supergirl TV series achieves that objective. i didn't realize that it was helen slater until i saw your post. oh my how she's aged. also saw her in mad men but didn't recognize her. melissa is perfect for the role. lalo pag nakaglasses! Pilot was entertaining considering the trailer was mediocre. Still not used to Jimmy Olsen. He might even be bigger than Superman. Bad Behavior has blocked 26861 access attempts in the last 7 days.